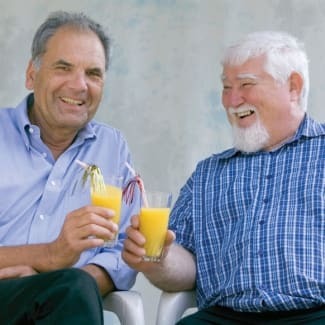 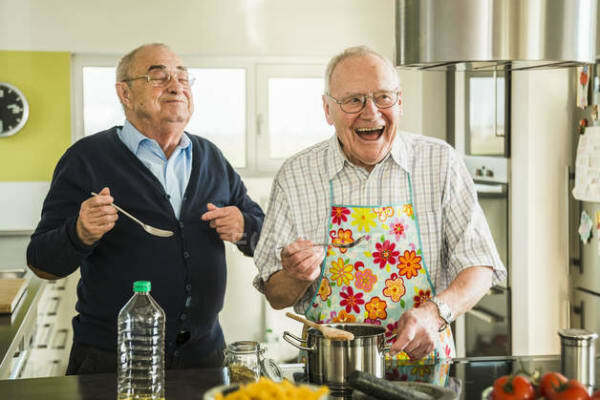 Bear Creek is a vibrant assisted living community created especially for seniors seeking independence, social interaction, and a variety of leisure activities. 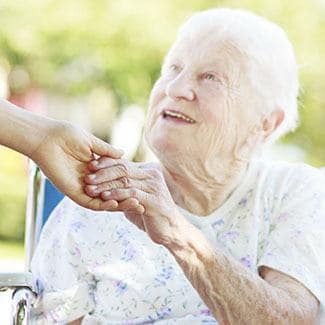 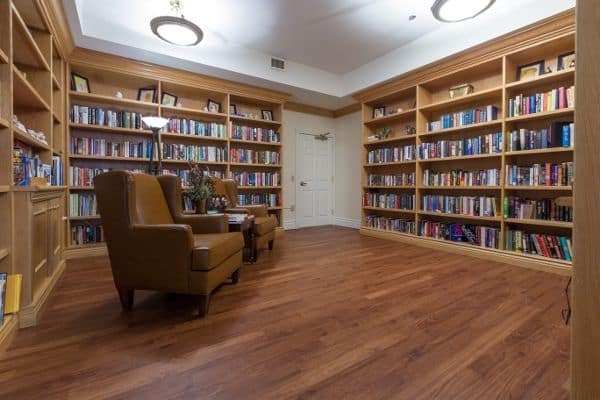 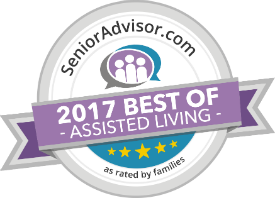 Located in a park-like setting, our assisted living community combines traditional assisted living services for seniors with a specialized area for residents with Alzheimer’s and other forms of memory loss. 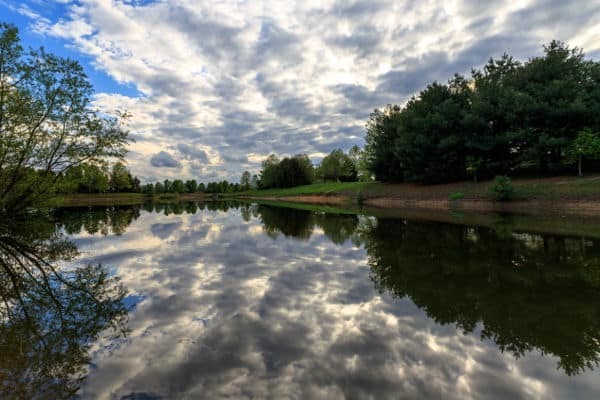 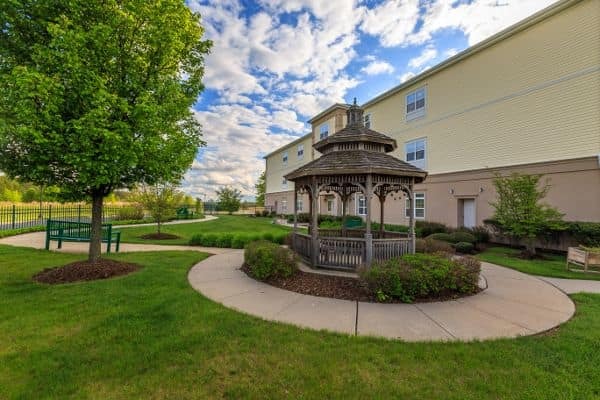 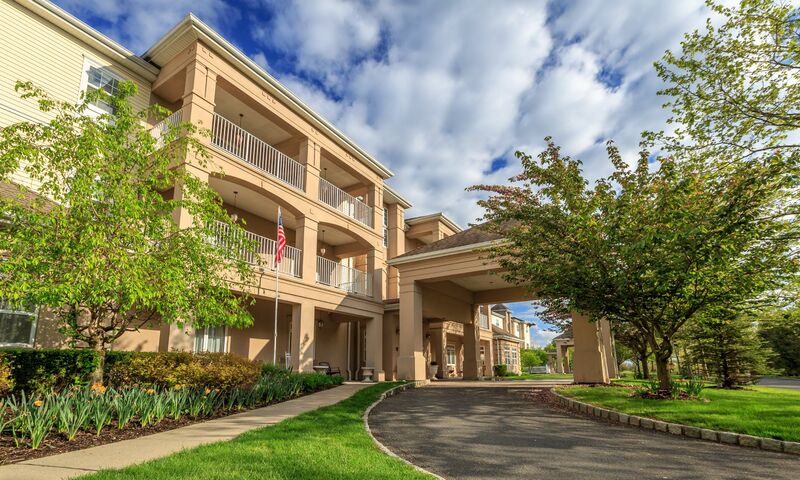 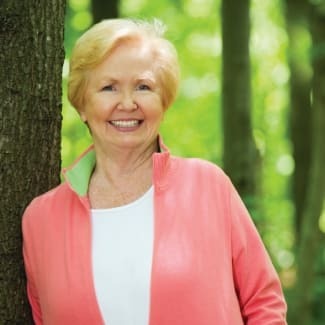 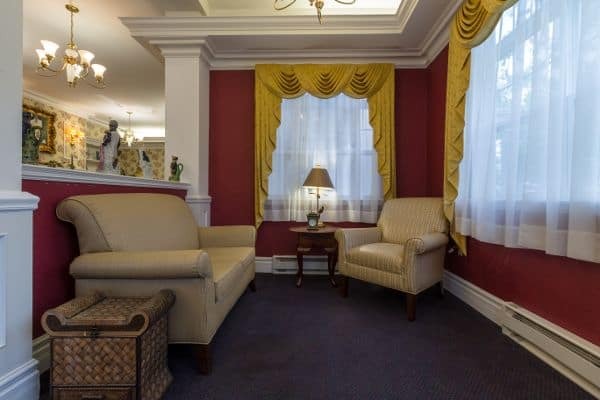 Built around a natural setting of fields and ponds with quick access to highways and downtown shopping in West Windsor and nearby Hightstown and Princeton, Bear Creek provides a truly unique environment for seniors and their families.